One to one coaching is great for feeling inspired, staying motivated and getting results. We recognise that every client is a unique individual and so we will work with you to design an individually tailored programme to help you achieve your weight loss goals. Our sessions are not just about having someone with you whilst you train but having a guide to lead you through the whole spectrum of health and fitness. You follow a step by step journey that can help you develop balance in life through the use of specially designed programmes, tailored exercise sessions and nutrition and lifestyle guidance. 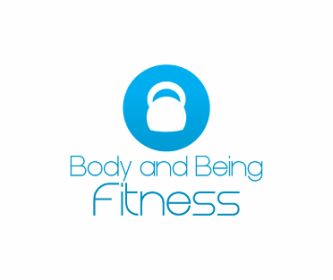 When you train with Body and Being Fitness, you will receive a comprehensive health and fitness testing programme, which assesses: blood pressure; resting heart rate; flexibility; cardiovascular health; body fat; visceral body fat; and BMI. We can train you in the comfort of your own home, at our private gym or at a preferred venue of your choice. Why wait to gain true health and fitness? Contact us to book your initial assessment today.